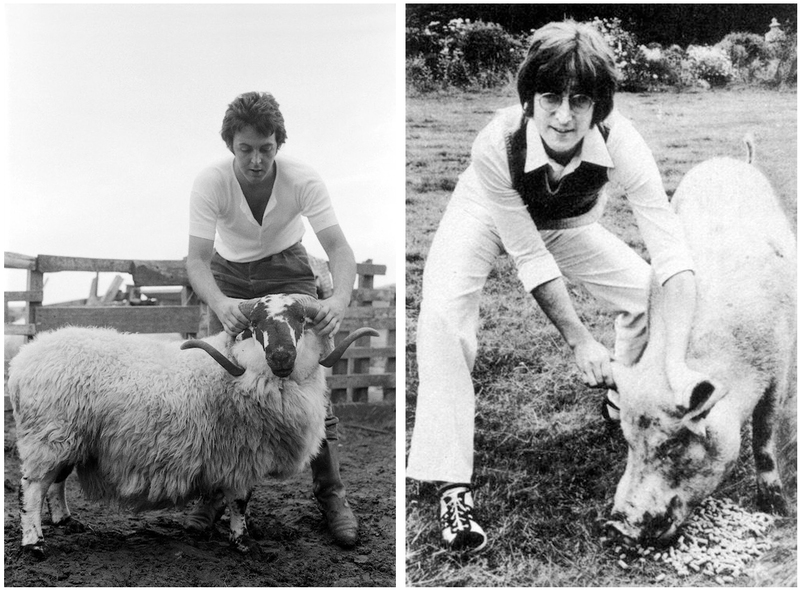 John Lennon believed that songs on “Ram” included jibes at him in the lyrics, including “Too Many People” and “Dear Boy“. McCartney later said that only two lines in “Too Many People” were directed at Lennon. Three pretty direct shots at McCartney; the first being about all the Paul Is Dead rumors. The next lyric being a reference to The Beatles’ 1965 song “Yesterday“, McCartney’s most popular song and the last a reference to McCartney’s hit single “Another Day“, released earlier in 1971. Are you taking about the photo that came in the Imagine album ?? It`s probably worth more if it came with the original lp still sealed in the original wrapper..I would check e-bay to see what they are going for. 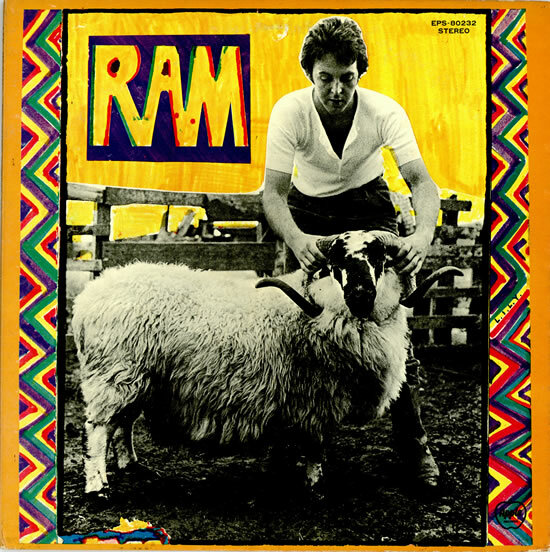 Ram is a great underrated record .Paul covered alot of different styles of music on that record .You can hear the beach boy influence .with songs like Dear Boy,Too many people, Heart of the country Uncle Albert, Ram on plus Great bass acoustic and electric guitar playing by Paul .John was jealous..